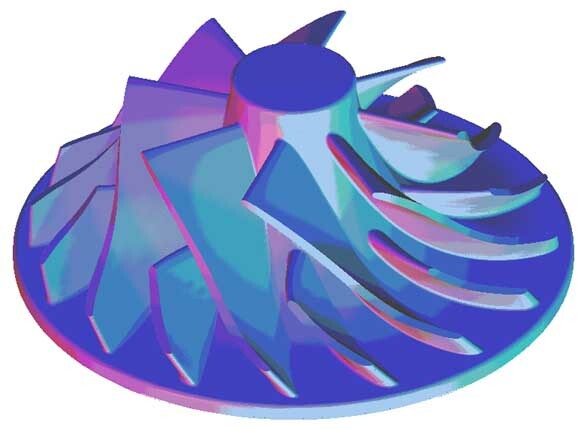 In keeping with our philosophy of employing the latest CAD/CAM Systems, B&R Mold's toolmakers utilize software by Unigraphics, Cadkey, FastSurf/FastSolids, and Mastercam (we are a Mastercam Beta site). This software allows us to import virtually any existing electronic data file, often instantaneously via FTP or modem transfer from our customers. 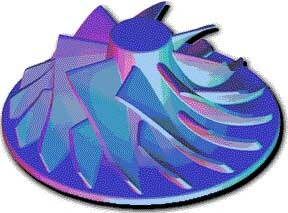 It also allows us to use a flexible hybrid combination of wireframe, surface, and solids technology for mold design and toolpath generation. Although the highly precise digital surface definitions allow for tight tolerances and flawless repeatability, periodic inspections are still conducted throughout the job build. If requested, weekly 'milestone' reports will also be filed to keep our customers continuously appraised of build progress. For more information fill out the following request form . B & R Mold, Inc.